ISBA's Board of Advisors and its Education Committee work behind the scenes developing education, policies and procedures for the BCA. 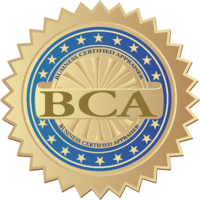 Business valuation professionals are Behind the Scenes are advocates of the BCA developing education courses, service, support, strategies, mentoring, and initiatives. 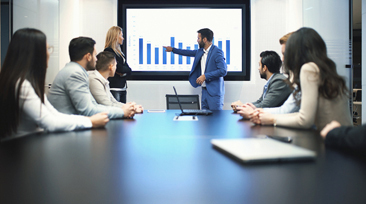 The ISBA Board of Advisors and ISBA Education Committee is made up of leading business valuation professionals who shape and form the policies and programs of ISBA. We are very thankful for their insight, knowledge, experience, and dedication to molding the direction ISBA achieves in the years ahead! Doug Scheiding, BCA, CMEA, CBI, P.E.